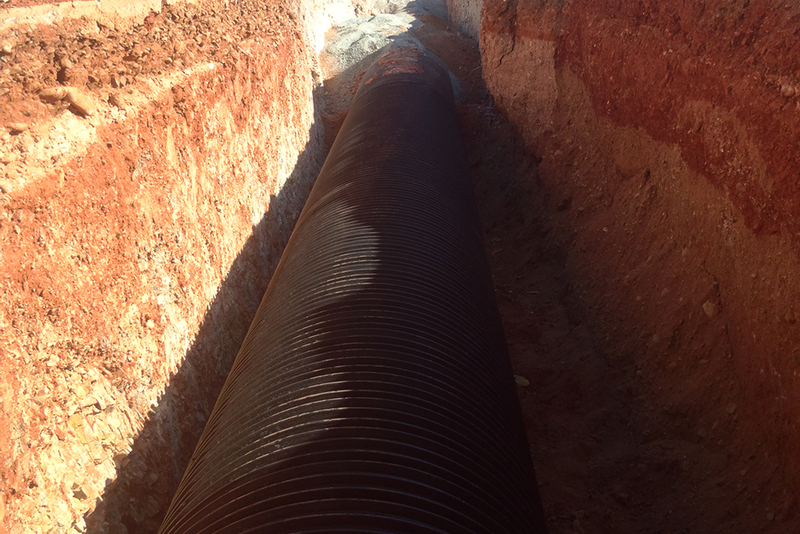 Leeuwin Civil successfully completed the repair and replacement of drainage infrastructure for the Shire of Ashburton in Paraburdoo. 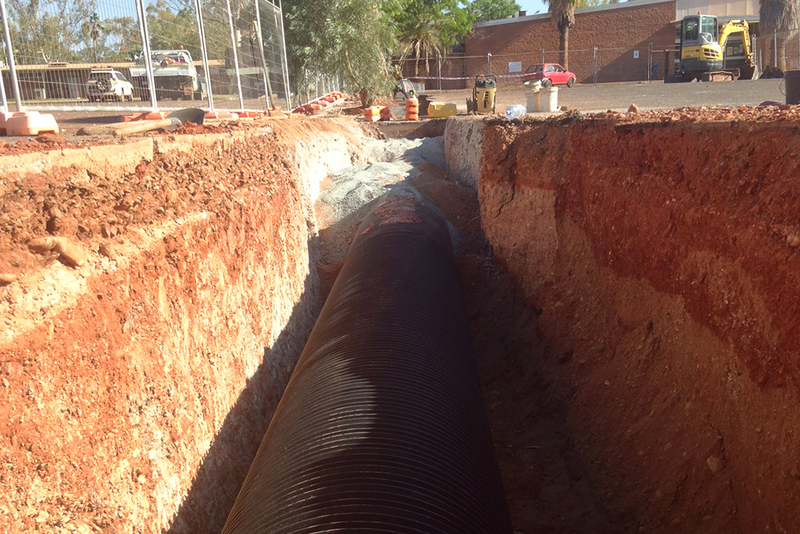 Works required the supply and installation of all materials, disposal and demolition of existing stormwater drainage, and subsequent installation of new stormwater drainage in various locations across Paraburdoo. Associated works included the reinstatement of carparks, roadworks, verges and footpaths. 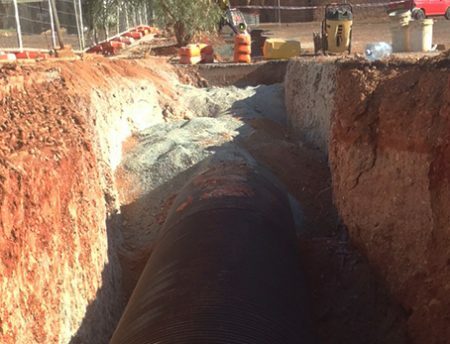 The successful completion of the project also led to a two-year dayworks contract, which included (but was not limited to) the assessment, removal and replacement of current insitu drainage infrastructure (sizing between 300-1200mm) as required. It also included pits, gullies, reinstatement of roads, parklands, verges and footpaths affected by replacement installation. reconstruction of carparks, roads, verges & footpaths.